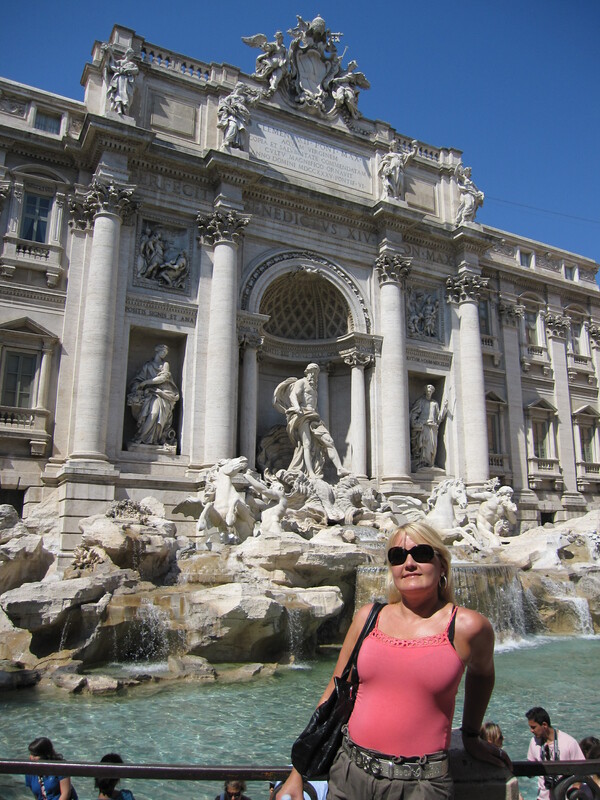 and could throw a coin in the Trevi Fountain in the fantastic city Rome, like I did in 2009. When I the other day made my list of countries I have travelled to it struck me, that apart from the countries I have lived in the past 10-15 years, the country I have visited most times is Italy. Not that it is a big surprise actually, because for me it is very hard to find anything bad about Italy. The culture is fantastic, the ancient history and the architecture, the nature from high mountains to great beaches, the fantastic art and design, the amazing food and wine, the mediterranean climate and last but not least the people and their lifestyle. Simply La Dolce Vita in Bella Italia. So even though I hope, that I within the next 10-15 years will reach the number of at least 50 different countries travelled, I promise I will always return to Italy again and again. 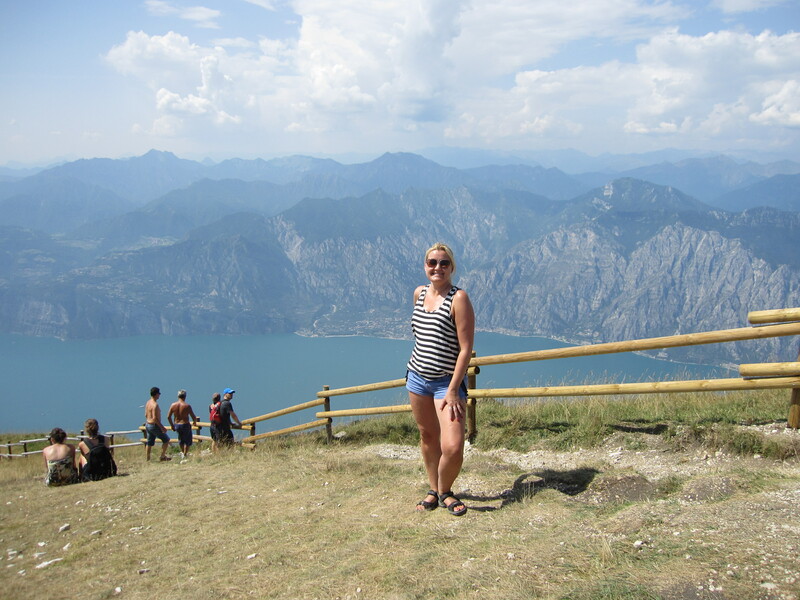 My latest visit to Italy was in august this year, where I visited my favourite Italian friend, Marina, in her home town, Limone sul Garda. A very picturesque town at the northern part of the beautiful Garda Lake. What is your favourite country to travel to, and why?